Union of Definition is made for real people and real workouts, based on the belief that strength comes from grit, power, and determination. 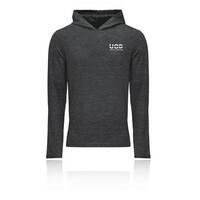 Taking it back to basics UoD lets your achievements and passion take centre stage. Break boundaries and don't be scared to sweat, because real training doesn't look polished. Join the movement because strong looks good, but strong looks different on different people. 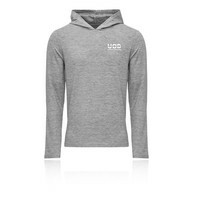 From moisture-wicking properties to stylish, non-restricted comfort you will find the exact T-Shirt you need from our UoD range. 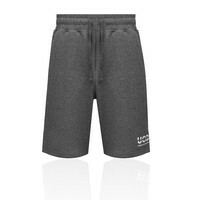 Guaranteed comfort throughout all phases of your workout. 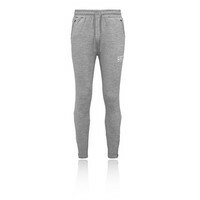 Our range of joggers will see you through your entire workout from warm up to warm down. 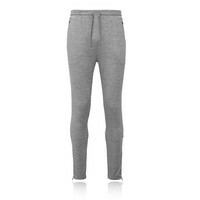 With heat retaining properties and a breathable material they are perfect in the gym or en-route. 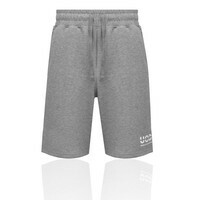 Break boundaries and push yourself to new limits with the Union Of Definition Shorts range. 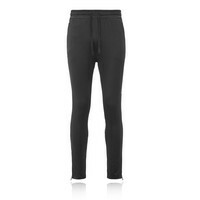 Created with quick-drying fabric providing damp-free comfort for your workouts. Leg day or rest day we have you covered. Pure freedom to move, suitable for the most intense workouts our range of Vests and Sleeveless Tops guarantee comfort. 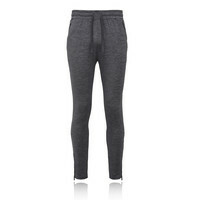 Pair with our Shorts or Joggres for the ultimate gym look. Stylish design meets functional form. 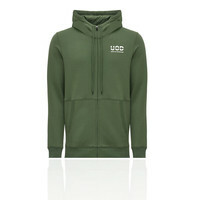 Our range of lightweight Hoodies and Jackets are comfortable and ideal for layering up with your favourite gym wear. 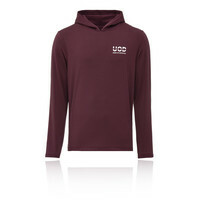 The simplistic yet stylish design keeps you looking your best. 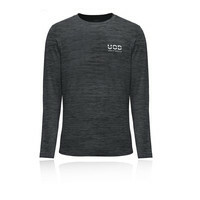 Exercise in style with our range of Long Sleeve Tops. Excellent for both weight training and cardio you won’t be restricted. 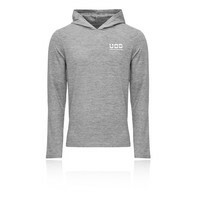 Helping you to achieve optimal performance with the ultimate comfort.